Fashion, especially for teenagers, can be expensive. With the latest fashion trends changing daily it seems as if all your hard earned money is spent on new clothes. Instead of recreating your wardrobe with each new fashion craze, purchase high quality wardrobe basics that you can add to with trendy accessories. Changing only a few pieces such as a pair of earrings or a scarf with the seasons, or latest trend, will save you a lot of money while keeping you fashion forward! Great Fitting Pair of Jeans- Whether you prefer skinny style, or boyfriend fit, getting one or two pairs of jeans that fit well is a good investment. To further stretch your wardrobe, a great fitting pair of skinny dark wash jeans is a great investment. These can be worn with ballet flats, riding boots, or heels; and take your look from the school halls to a night out with friends in a flash! The Little Black Dress- A girl can never go wrong with a little black dress. Wear it alone, or over a pair of colored leggings, it is a versatile piece with many options. Belted Trench Coat– Not only will this piece keep you warm and dry, a great trench coat can make a serious fashion statement. Wear it with jeans and a tank top for a cute spring layered look, or over a little black dress for a polished appearance. Ballet Flats- Comfortable and cute, you can’t go wrong with ballet flats. They look great with a pair of jeans, flirty dresses, shorts, and even yoga pants. Dress them up or down, they will be your “go-to” pair of shoes. Large Handbag– A great handbag is essential for any girl. Invest in a roomy bag of high quality. A larger sized handbag will give you more versatility. Use it for school books, an overnight bag, or to carry gym clothes for after school sports. Functional and looks great! With these five basics, you will always be in style, and your wallet full! 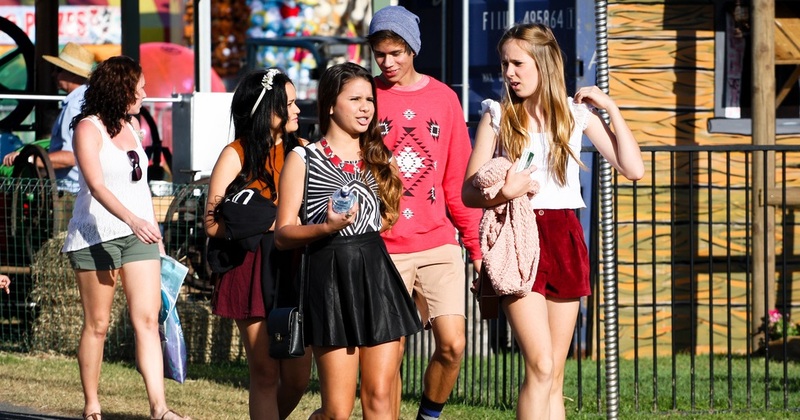 Do you have any wardrobe basics for teens you can share?